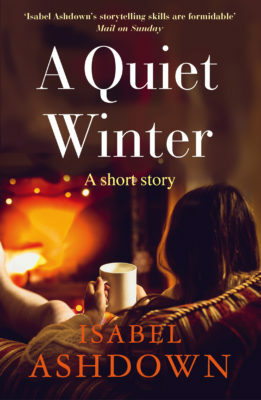 At once troubling, funny and joyous, this is an intimate, lyrical and deeply moving story of an ordinary family crumbling under the weight of past mistakes. 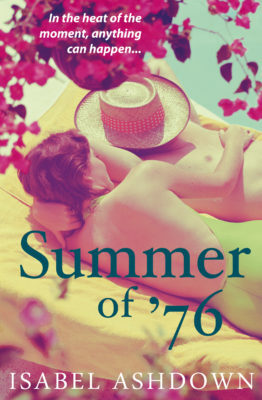 Isabel Ashdown’s captivating debut vividly brings to life the gentility of a 1950s childhood, the free-spirited hedonism of the Sixties, and the urban domesticity of 1980s Portsmouth. Thirteen-year-old Jake’s world is unravelling as his father and older brother leave home, and his mother plunges into alcoholic freefall. 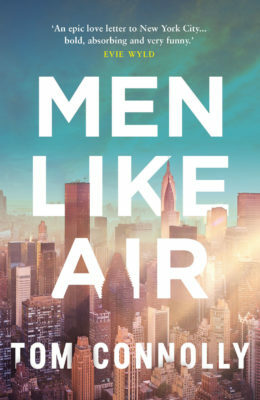 Despite his turbulent home life, Jake is an irrepressible teenager and his troubled mother is not the only thing on his mind: there’s the hi-fi he’s saving up for, his growing passion for Greek mythology (and his pretty classics teacher), and the anticipation of brief visits to see his dad. When his parents reconcile, life finally seems to be looking up. Their first family holiday, announced over scampi and chips in the Royal Oak, promises to be the icing on the cake – until long-unspoken family secrets begin to surface. Isabel Ashdown is also the author of Hurry Up and Wait, Summer of ’76 and Flight. A beautifully poignant, multi-layered family story. There is glorious detail in the writing which renders it truly memorable. Tender and subtle, it explores difficult issues in deceptively easy prose... 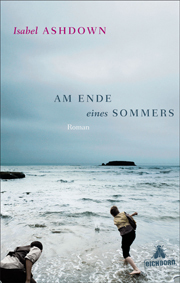 This is a wonderful debut – intelligent, understated and sensitive. Ashdown's storytelling skills are formidable; her human insights highly perceptive. A disturbing, thought-provoking tale of family dysfunction, spanning the second half of the 20th century, that guarantees laughter at the uncomfortable familiarity of it all. I love it. It’s a book that’s very fast and really rewarding for the reader. The writing is reminiscent of Maggie O’Farrell, so anyone who loves her books is sure to enjoy this one. Glasshopper is the kind of novel that stays with you, or rather the characters and their little quirks do. I saw Glasshopper on the ‘just returned bookshelf’ at the library – so I grabbed it... I read and finished it in two days! 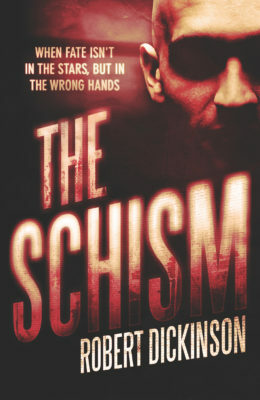 Ashdown’s debut novel is accomplished, accessible and absorbing. A beautifully poignant, multi-layered family story. There is glorious detail in the writing which renders it truly memorable. [And] I was very impressed by the masterful handling of the chronology and the weaving of the two different points of view in the story as it rushes towards its climax. Tender and subtle, it explores difficult issues in deceptively easy prose... Across the decades, Ashdown tiptoes carefully through explosive family secrets. 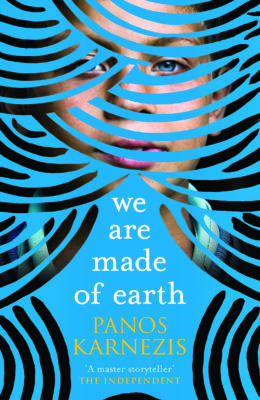 This is a wonderful debut – intelligent, understated and sensitive. 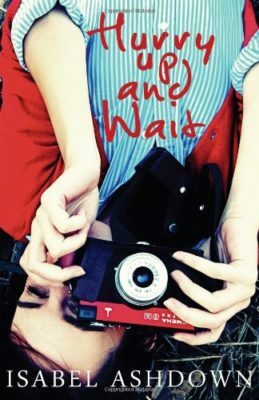 An intelligent, beautifully observed coming-of-age story, packed with vivid characters and inch-perfect dialogue. 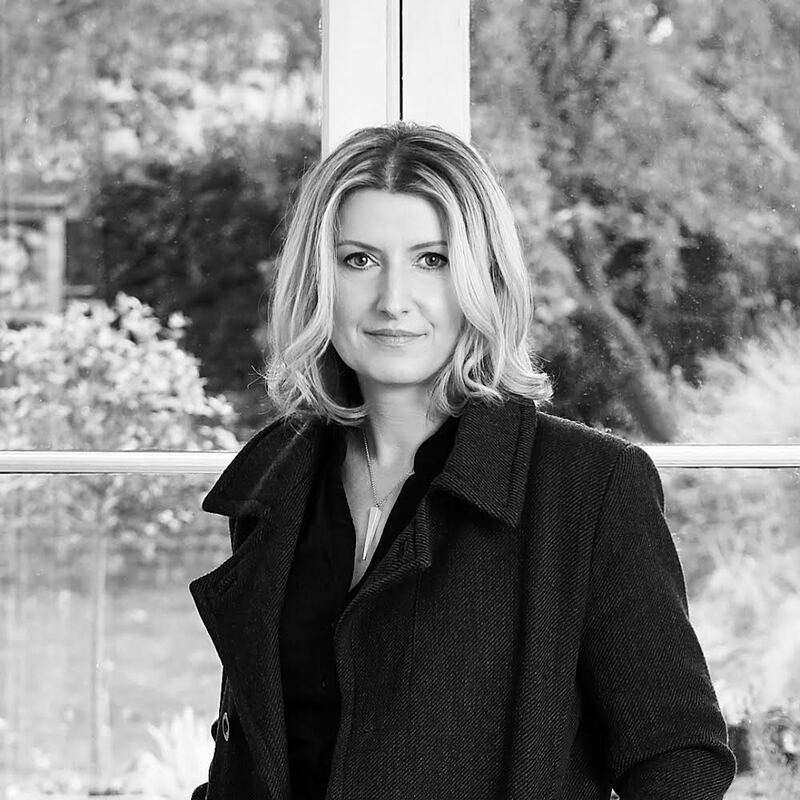 Isabel Ashdown's storytelling skills are formidable; her human insights highly perceptive. Isabel Ashdown’s first novel is a disturbing, thought-provoking tale of family dysfunction, spanning the second half of the 20th century, that guarantees laughter at the uncomfortable familiarity of it all. I love it. It’s a book that’s very fast and really rewarding for the reader. There’s a wrenching end to the first chapter that switches the mood and absolutely hooked me for the rest of the book. 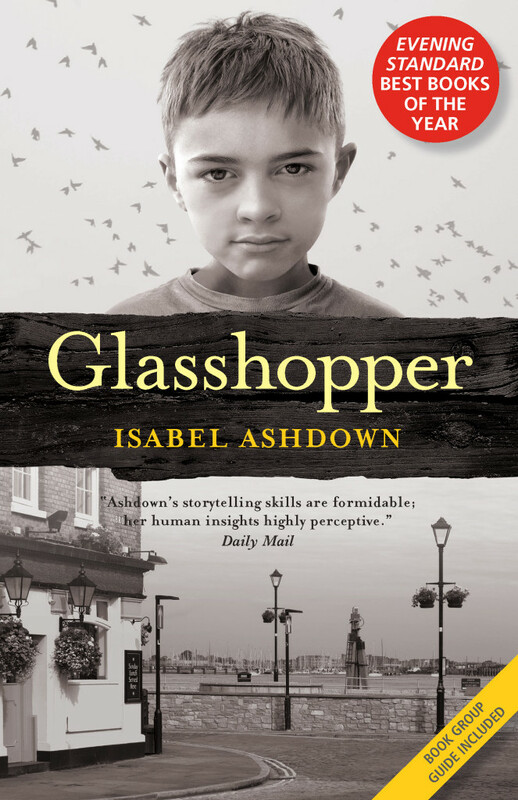 Glasshopper is the kind of novel that stays with you, or rather the characters and their little quirks do. Adolescent Jake is very vivid and seeing the story unfold through his eyes parallel to his mum Mary’s story works very well. The pain of growing up is captured beautifully in both cases. 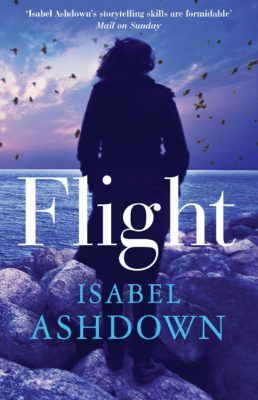 What I really like is that Isabel Ashdown has managed to keep a lot of family secrets buried under the surface, and yet those secrets are what drives me as a reader forward. Nothing is ever spelt out; events are implied and it’s satisfying to work things out for yourself. The end is totally unexpected and lifts the story.